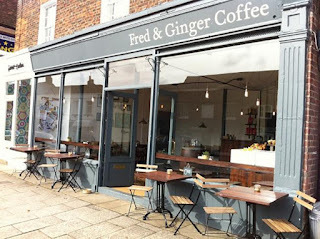 We are incredibly lucky in South West Herts with an absolutely amazing group of diverse, lively and unique Independent Coffee Shops. Not only are they providing an oasis of community vibrancy but through the #CoffeeShopUnion now extending themselves to offer comedy night, mocktails evenings, book launches, discussion groups and art galleries for local artists to name just a few of the activities. Mysteriously a piece of topical, satirical, political graffiti has appeared on the signage above the shop. This has caused quite a stir in the town. 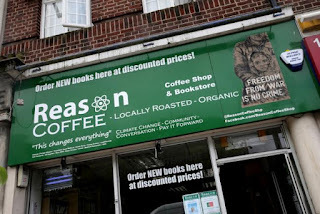 The Reason Coffee shop (in the Parade) is a well known meeting place for those that are campaigning for a fairer, more sustainable and more equitable, tolerant society and so the graffiti is well placed. It reads 'Freedom from War is no crime' highlighting the plight of refugees around the world and that we should be showing compassion not demonising them for the situation in which they find themselves. Often fleeing from a war inflicted on them by the so called 'civilised nations' of the west. Article in the Observer can be found here. More details from +Neal Emery owner of the Coffee Shop. A well kept secret was revealed last night at about 10:15pm on mainstream TV. A trail for the #Casualty30 year anniversary was aired for the first time. Guess where the cake featured in the 40 second trail was sourced from? 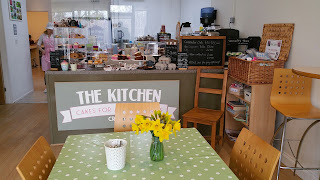 ... yes... you've got it, our very own Bakery and Independent coffee shop here in Croxley Green. To learn that 'big fan' Zack Snyder was so impressed with the coffee shop that he intends to build a replica to star in the 2017 blockbuster superhero movie 'Justice League'. 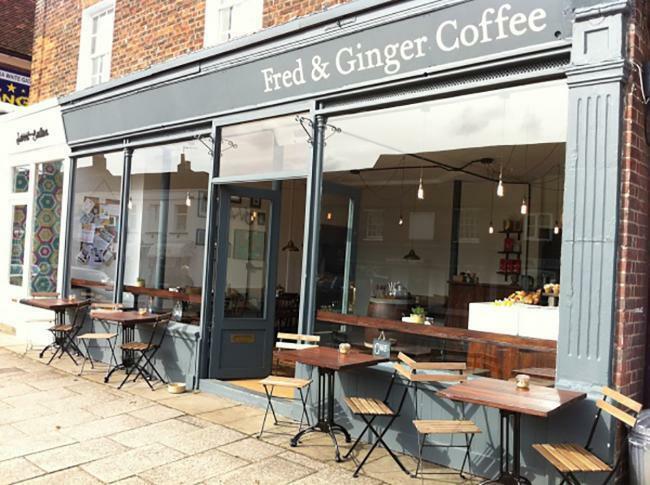 So if you like your movies and fancy bumping into the likes of Ben Affleck, Willem Dafoe and Amber Heard just some of the celebrities that might be checking out the real Fred & Gingers... then do get down there and check it out! 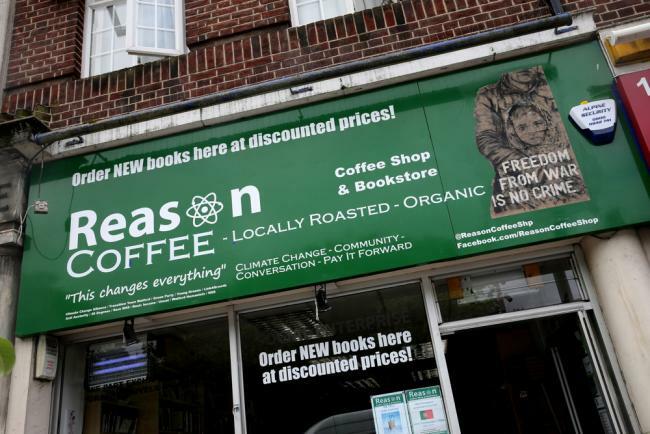 What an amazing part of the world we live in and congratulations to all our independent coffee shops that are doing some amazing work in bringing our communities back together again. I have a feeling there will be more awesome stories to come in the coming months... so keep it up teams!